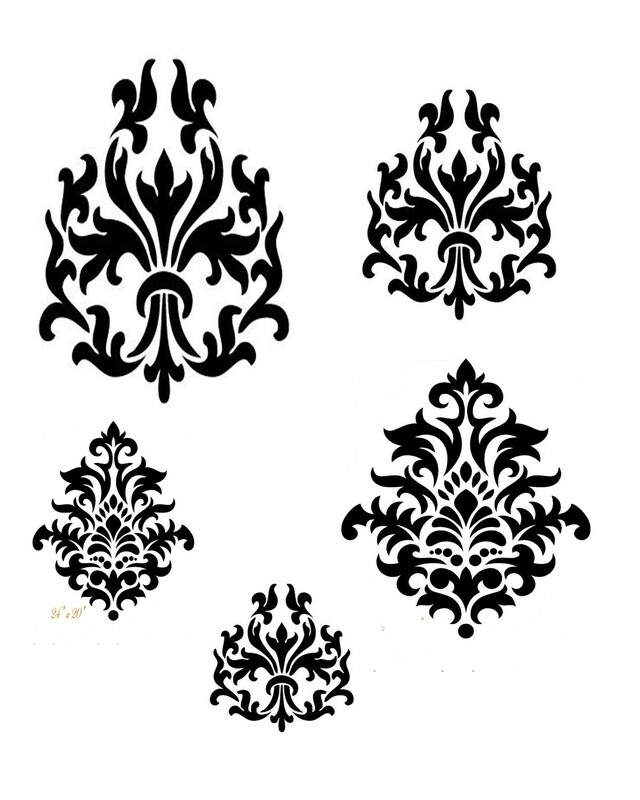 This 8x10 stencil has beautiful lines and is perfect for backgrounds and focal points in your project. 2 different designs. Made of heavy duty mylar, washable, reusable.